Designed to help you with the heavy work. 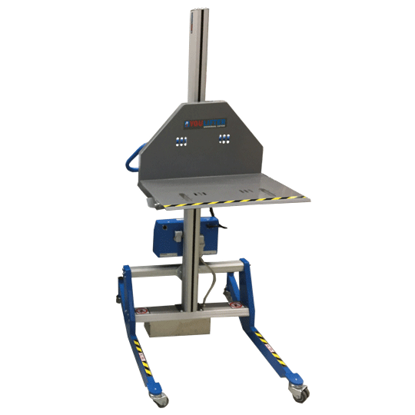 The Youlifter is an electrical lifter constructed and developed to create a better working environment and better ergonomic which will increase your productivity. 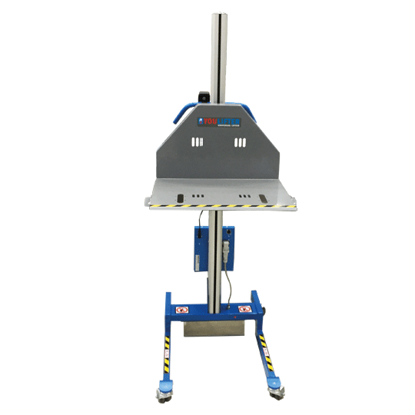 Youlifter® Universal Lifter 60E. 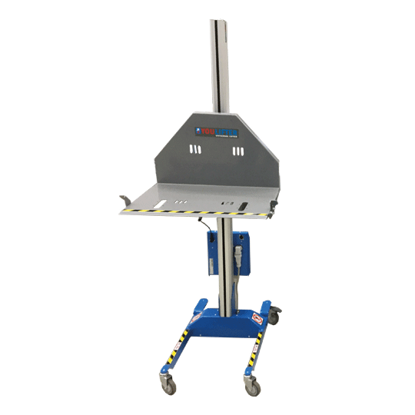 The E-Trolley is our smallest lifter. Youlifter® Universal Lifter 90IE. The IE-trolley is our medium-sized lifter. Youlifter® Universal Lifter 120P. The P-trolleys are the largest lifter.